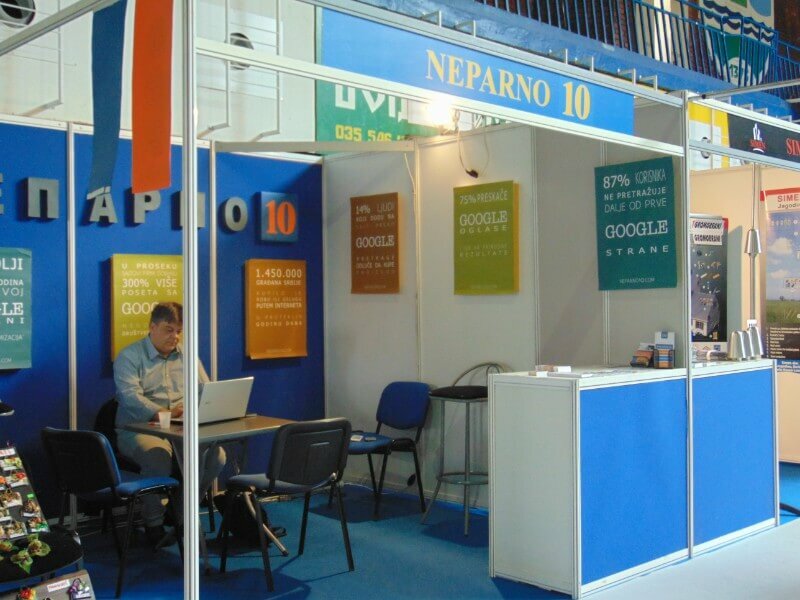 This November, Neparno 10 participated on the 18th Business fair in Paracin, Serbia. Apart from online marketing, we decided to present our services on a more conventional way. We wanted to introduce SEO optimization and it’s importance for one’s business. 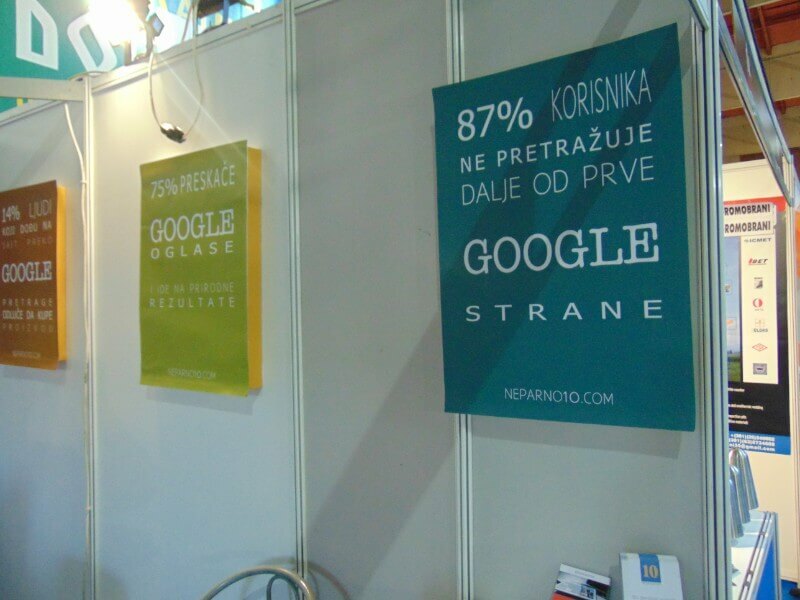 More than 70 businesses from different parts of Serbia joined the fair. Mostly from Jagodina, Paracin, Despotovac, Svilajnac, Bor, Zajecar, Knjazevac, Krusevac, Kragujevac, but also from Belgrade, Novi Sad. Different industries were present in the fair like food, wine, agricultural products, business solutions and internet services. 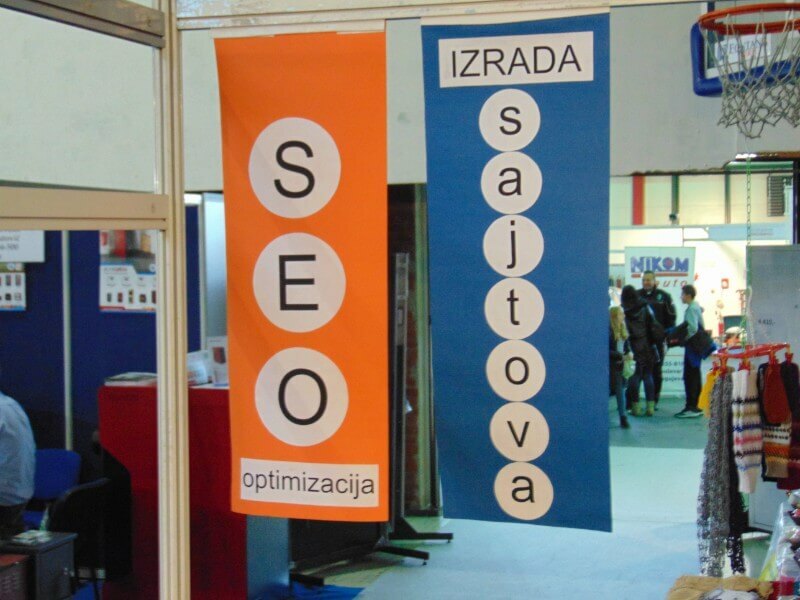 We promoted mainly SEO and Web development but also writing content for web sites and internet consulting in general. 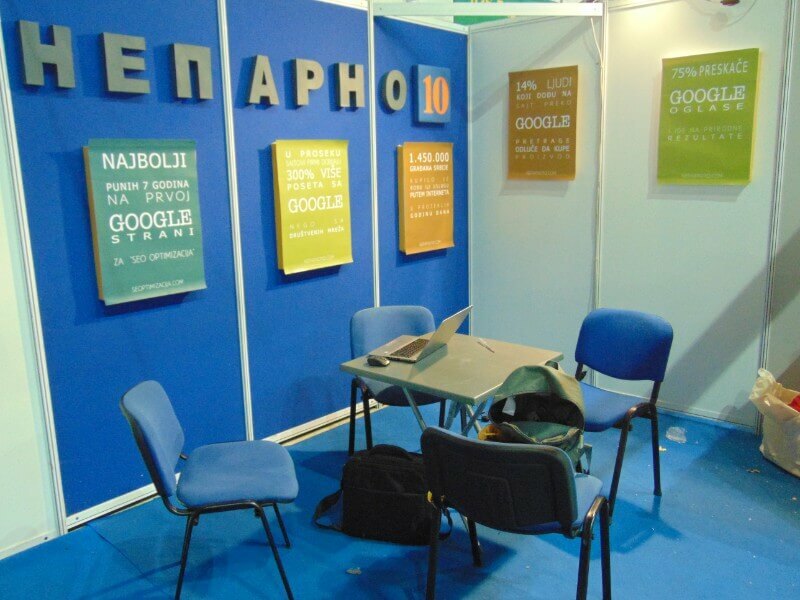 As expected, a lot of people visited the fair and we were able to present our agency to our potential clients. To sum it all up, the business fair was a good experience and still is an effective marketing strategy. Grav CMS is flat-file content management system that doesn’t need MySQL or any database. Among that (or better to say because of that), pages made in Grav load faster in visitor’s browser. That is, in start, one SEO adventage of this CMS. But if you are first timer regarding Grav, here is small guide/tutorial about few SEO optimization elements which will help your website rank better on Google (and other search engines). 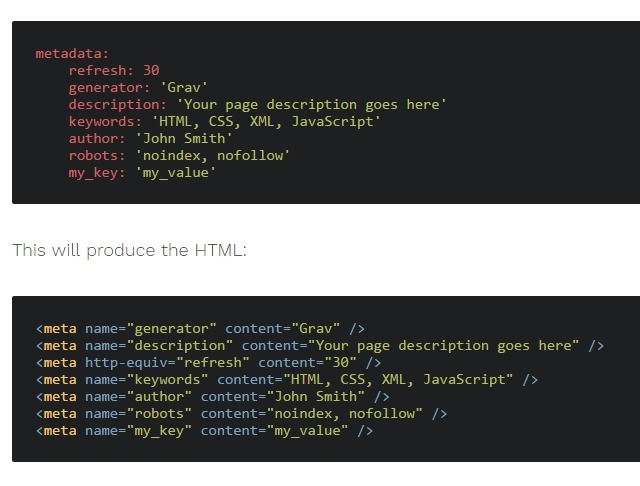 When you are there already, you could add open graph meta tags, too. Or so called, OG tags. It’s on same place, under “options” “metadata”, click “plus” sign so 2 new fields will appear bellow meta description. In first one add “og:image” and in another image url. Then clieck plus to get 2 more fiels, add “og:title” and add title. And so on for any open graph field you want to add in page head. Breadcrumbs can be valuable SEO element, too. In Grav, you can instal “Breadcrumbs” plugin and it works like a charm. You just should know that this plugin is making breadcrumbs acording to folders, or pages hierarchy. So when you are making pages, keep that in mind. Make pages in folders and subfolders acordingly. For sitemap there is nice plugin too and it’s called simply – “sitemap”. Instalation is simple and there are just few small settings. After making sitemap, on every page under “options” you will have 2 lines for seting – you can choose change frequency and priority. When editing page, go to tab “advanced”. There is check field “slug”. By default, page title will be taken for page portion of URL, or for slug. If that’s very long or from any other SEO reason you want diferent slug then title, just check that field and write down slug you want.